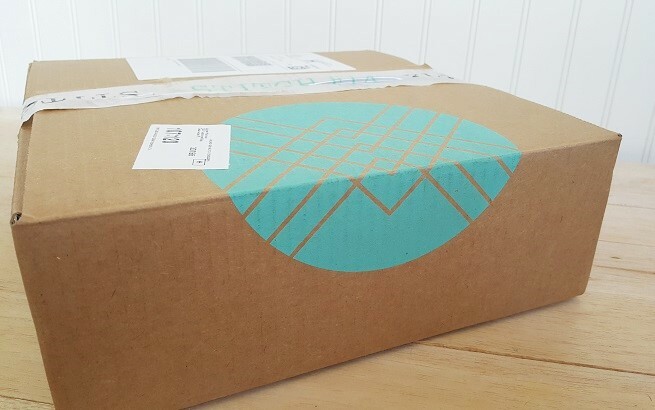 I was not compensated by Stitch Fix to talk about my experience, although you should be advised: if you order a box with one of the links in my post below you may or may not be contributing to my future Stitch Fix habits. I did it, I finally trusted my instinct and took the plunge, I signed up for my first fix and I'm addicted. 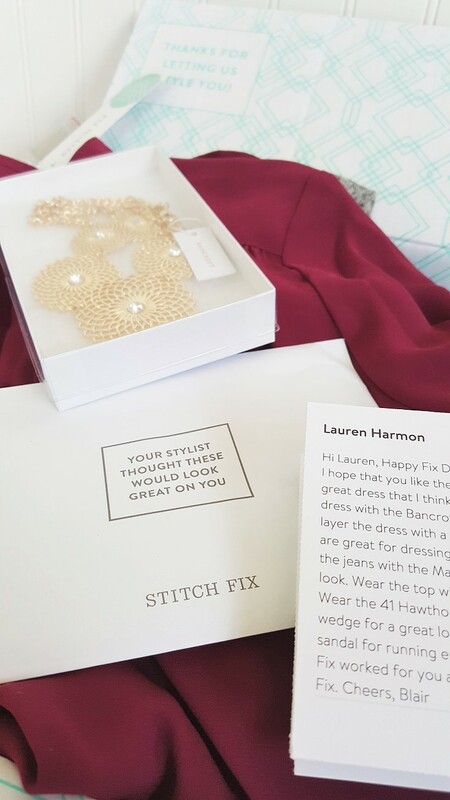 I'm officially part of the Stitch Fix family and I'm in love with everything I received in my first box. So in love, I'm contemplating keeping every single piece - especially because I'll get a discount if I buy all 5. So let's start with why I decided to sign up... 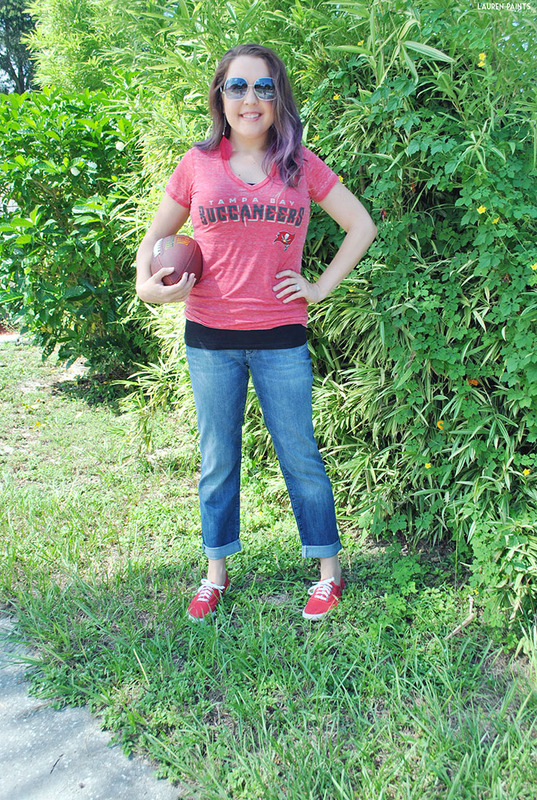 This may be surprising, but I hardly ever get dressed to go to "work". I lounge around in my pajamas a majority of the time since my work commute constitutes a long walk from my bed to my office chair and well, I'm done with that behavior starting this month. I'm committing to exercising my wardrobe for the rest of the year, I've let too many beautiful pieces of clothing sit in my closet while I rock yoga pants all day long; I'm protesting my own fashion sense and I've decided this has to stop! 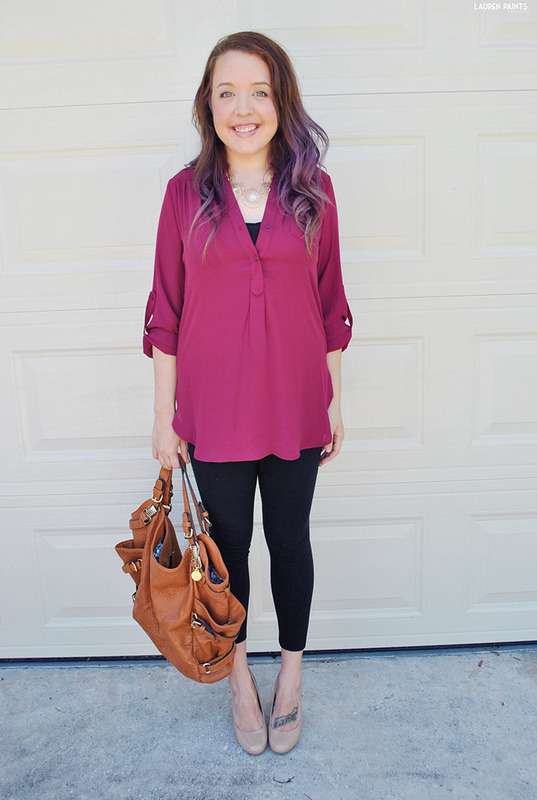 I don't know about you, but a really fabulous outfit can make me feel more confident. I usually dress up or buy something new when we have some place to go but now I want to commit to getting gussied up every day, because I want to feel great for no reason sometimes too. The way I think about it is, even if I'm just lounging and typing a post up, I might as well feel fabulous while doing it. I've been stocking up my wardrobe for a while now, it's about time I wear some of these pieces... But as I was going to get dressed, I noticed I've blossomed some, I think my fashion sense has grown and I really want pieces that will tie together my wardrobe now. I am seeking pieces that make me feel current and cute and that show off my body in a flattering way. 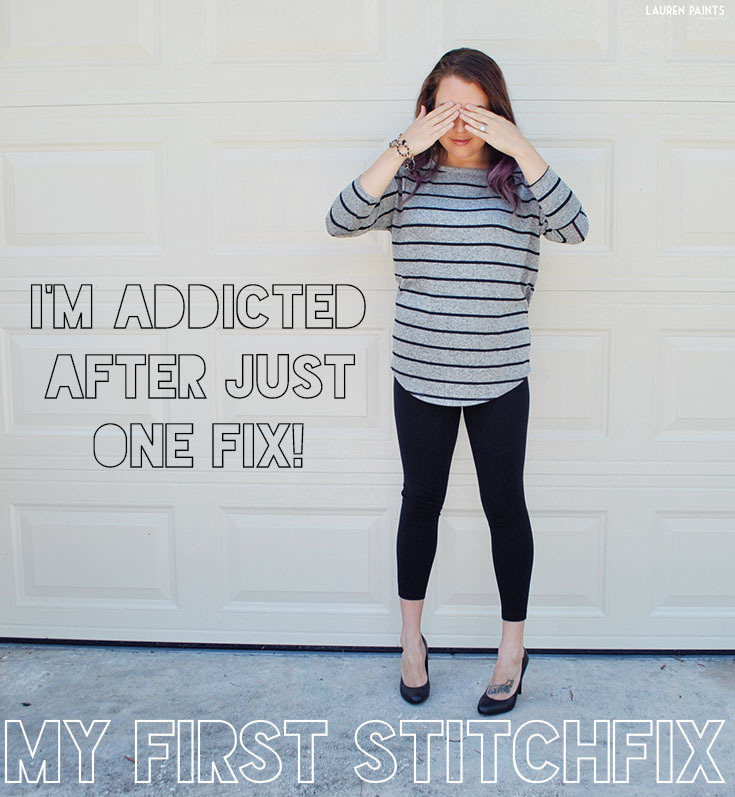 Luckily, my fix was full of 5 pieces of wardrobe-building heaven and that's why I'm sharing my experience here with you today, you need this little slice of heaven to arrive at your doorstep (SCHEDULE YOUR 1st FIX, you won't regret it). Alright, here's the good stuff... I was sent 4 clothing items and 1 accessory. 1 dress, 2 tops, 1 pair of jeans, and 1 necklace; it's all beautiful. 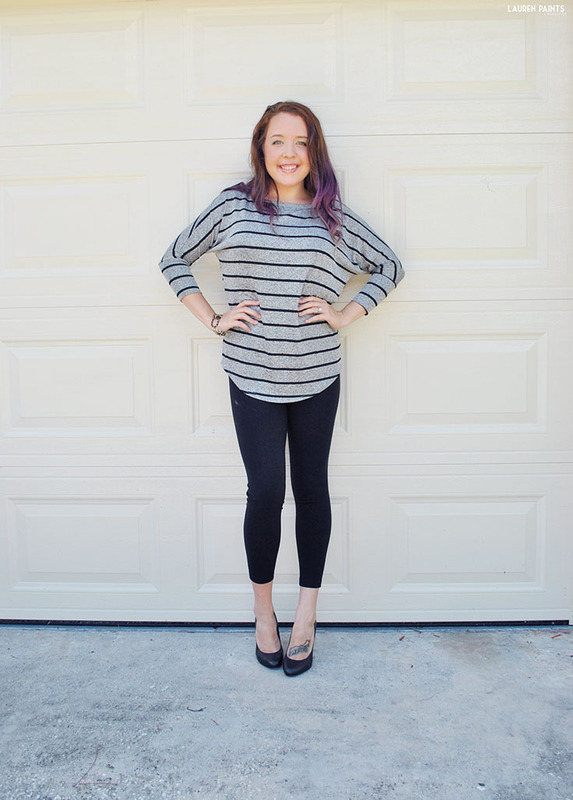 The next item I tried on was the grey and black Corinna Striped Dolman Top. It's pretty much the most comfortable item I (now) own, offering the soft comfort of pajamas but a cute and chic look - I'm totally a fan! I paired this with some leggings and heels just to try it on but I plan to rock in a number of different ways. 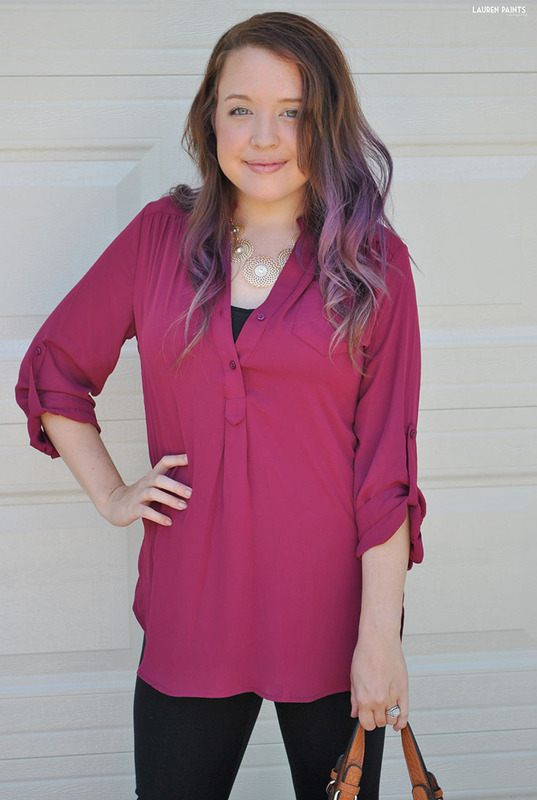 The Colibri Solid Tab Sleeve Blouse was my least favorite thing when I peeked into the box. I was actually a little disappointed in the color but when I put it on, I was so mistaken. THIS shirt is proof that I should have a stylist like mine to help me find my fashion sense again. I would have thought this color would clash with my skin tone and my hair but it made me feel so gorgeous. I even told my husband I felt like I look pretty in this. I'm still debating on whether or not I want to keep it though, simply because I'm not so sure about the cut of the shirt still, the neckline isn't my favorite because I've been told it makes me appear like I have no neck; regardless of the cut of the shirt, the color is a new favorite that I would not have tried without this Fix! What do you think? I have a day to decide whether this top should be mine or not! 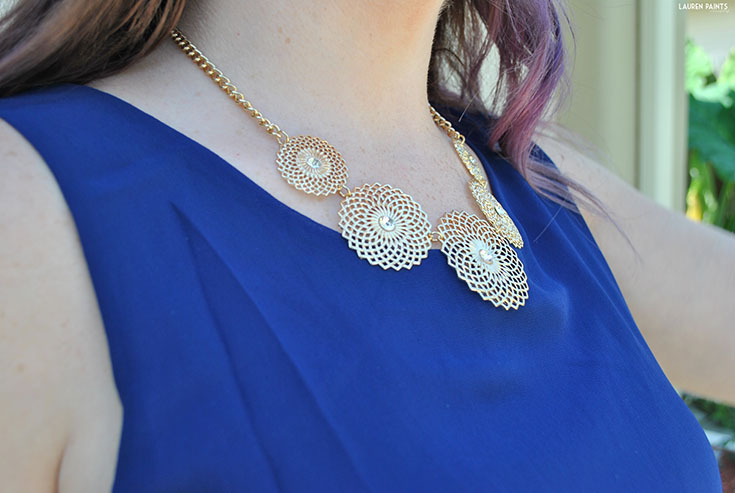 The Winona Crystal Medallion Necklace is the beautiful piece of gold jewelry I'm rocking with the Colibiri blouse and the dress below. It's a gorgeous sunburst statement necklace and something I'm debating with myself about keeping. It's such a gorgeous design but I feel like I have too many statement necklaces and not enough statements to make, know what I mean? What is your opinion on the necklace how does it look? 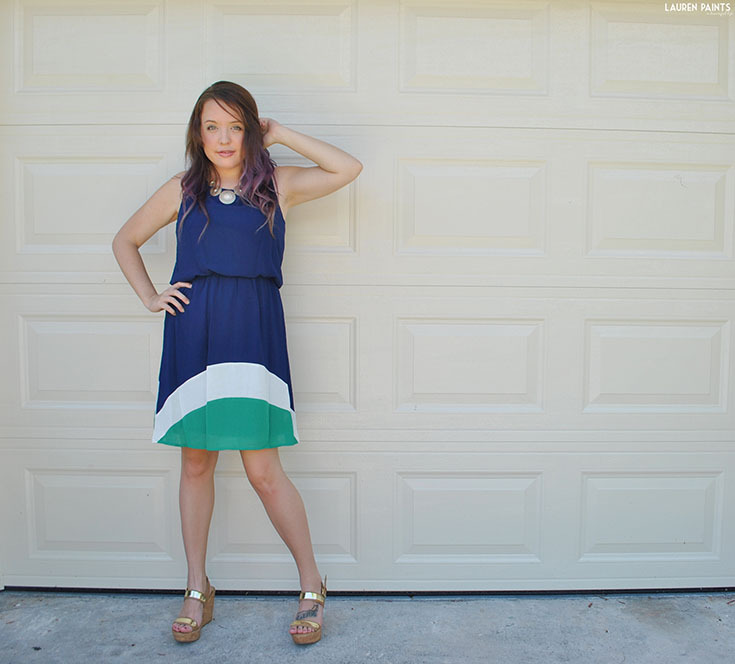 Lastly, the Florence Colorblocked Dress is something I definitely would pick for myself... I actually own something similar in pink, white, and navy so when I saw this... I knew I wanted to keep it. I love the way the dress hugs my curves in the right places and paired with an awesome, funky pair of wedges, I feel like I'm a goddess in this flowy number. Again, since I own something similar in another color, what are your opinions on this dress? I'd love to hear what you think! 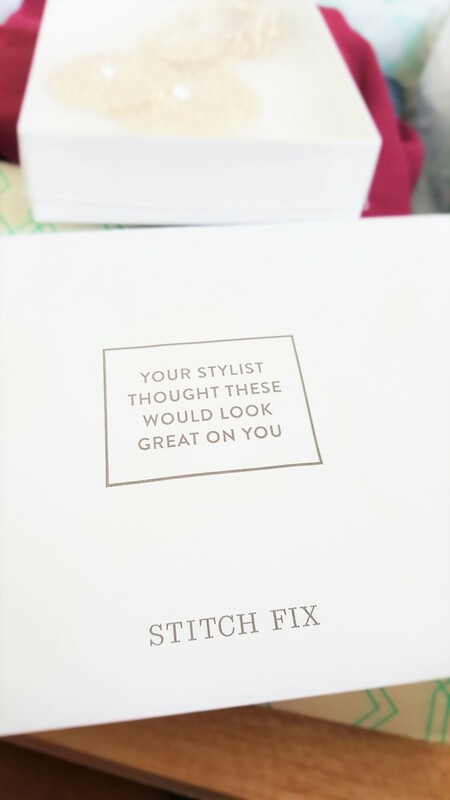 So, my first was addicting and I'm officially a fan of Stitch Fix. 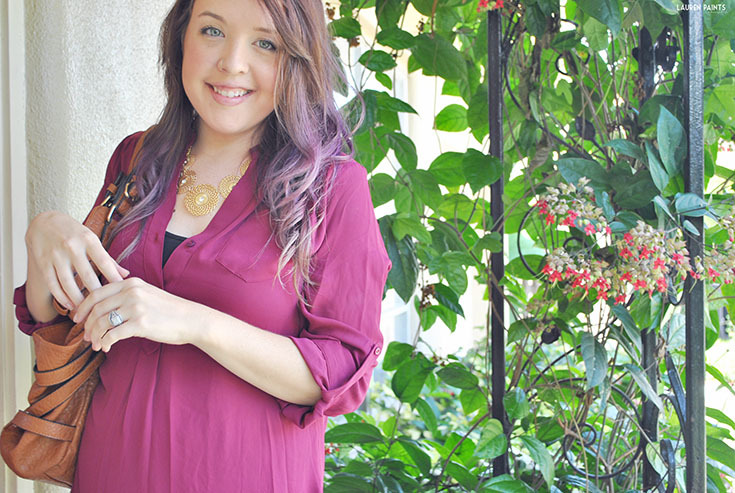 Want to join me on this shopping with a stylist journey? Sign up for your first fix! But before you go sign up, help me decide... In your opinion, which pieces are the most flattering? I'd love to hear what you would keep and what you would send back in the comments below!